Owner, Tutor In Chemistry, Physics, SAT/ACT math & ACT Science. Greg Heard always knew he loved learning but it wasn’ t until college that he discovered an uncommon ability to help others learn. On countless occasions, Mr. Heard found himself bombarded by friends and peers alike all asking for advice or assistance. The sum effect of these enriching experiences convinced Mr. Heard to pursue a career in education after graduation. In 2008, Greg earned his B.S. in chemistry and teacher’ s certification in Miami, Fl. 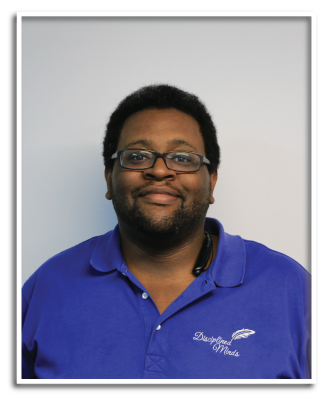 He then taught chemistry honors, chemistry AP, and physical science for several years in Davenport, FL before accepting a position as a chemistry content developer here in Hillsborough. Missing the classroom experience, Mr. Heard began tutoring. Greg utilizes a unique instructional approach which combines inquiry-based instruction with cumalative learning to foster deep conceptual understanding and retention. The success he has seen with his students stems from an ability to keep learning light and lively while helping to explain the difficult or unclear. Mr. Heard is passionate about connecting with students, helping them build confidence & skill. 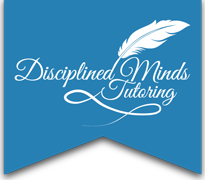 Greg is one of the owners of Disciplined Minds Tutoring. He tutors students in Chemistry, Physics, SAT/ACT math & ACT Science.